Oro Liquido? 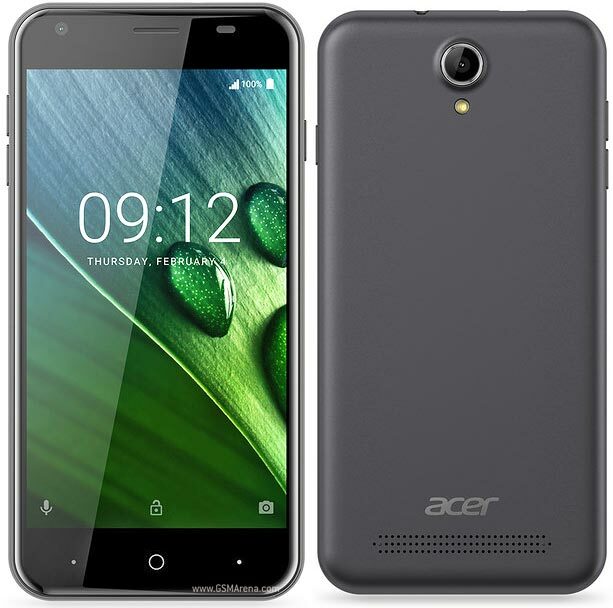 Abbiamo avuto l'opportunità di testare un esemplare pre-serie del phablet da 5.7 pollici Acer Liquid S1. 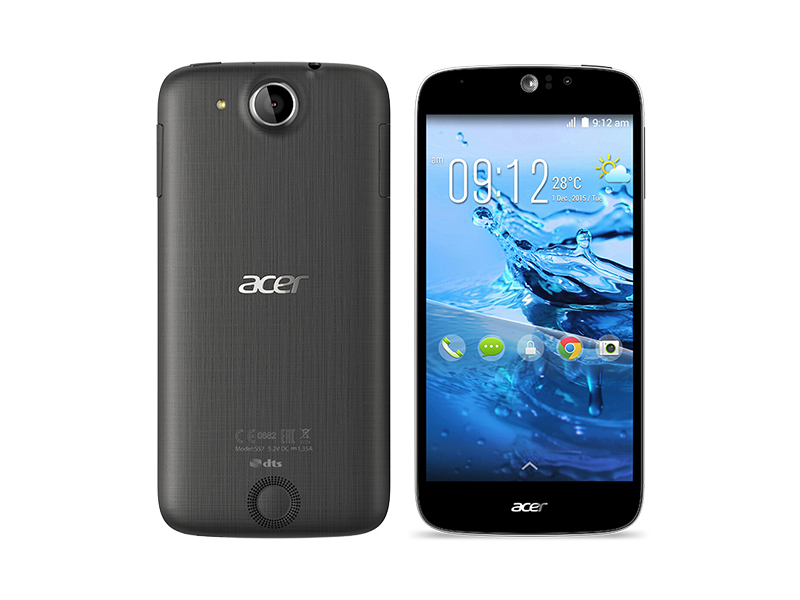 La pubblicità Acer si concentra sullo speciale software, sullo stilo e sul controllo vocale. Quando il dispositivo verrà messo sul mercato diventerà un must-have? Un fedele compagno per tutti i giorni? Per 250 euro il Liquid E2 Duo offre la rara disponibilità della Dual-SIM oltre ad una buona configurazione. 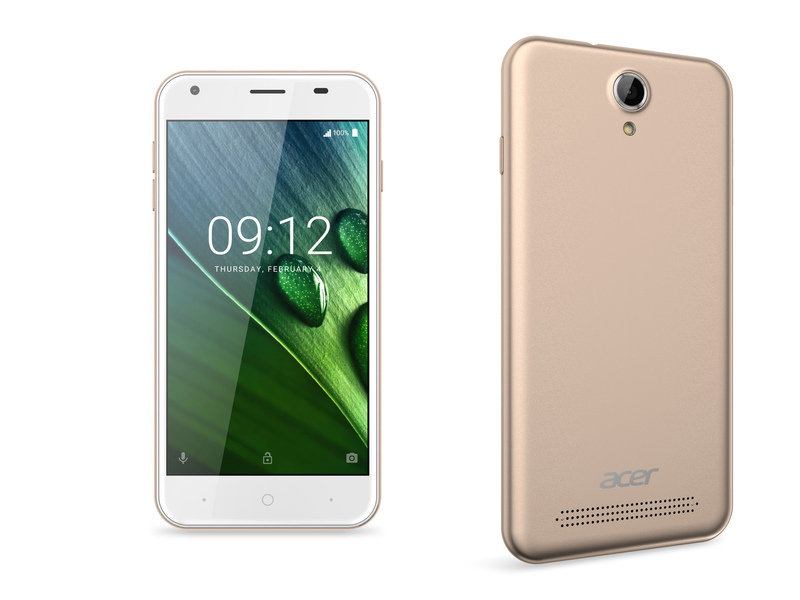 Che include un luminoso display da 4.5 pollici IPS display, un SoC Mediatek MT 6589 con PowerVR SGX544 integrata ed 1 GB di RAM. 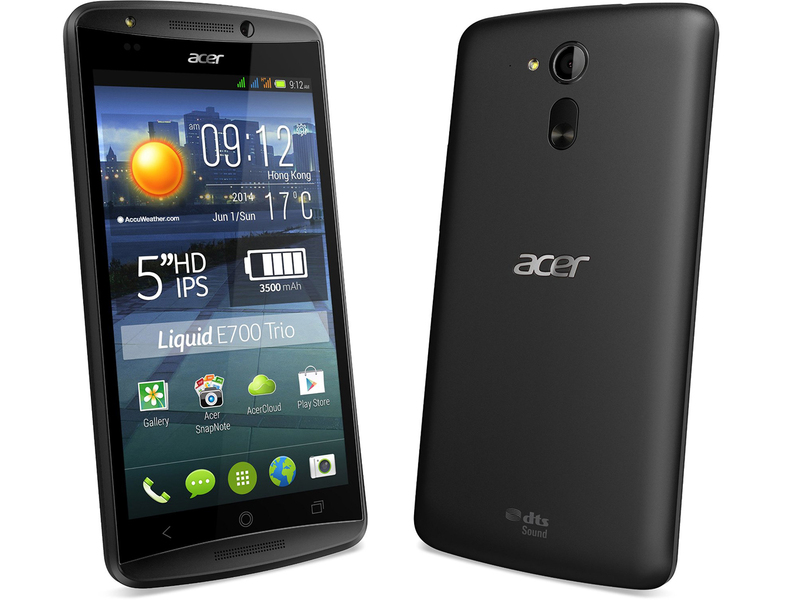 Inoltre ci sono: una memora espandibile tramite scheda microSD di 4 GB ed Android 4.2. Per cosa va bene tutto questo? 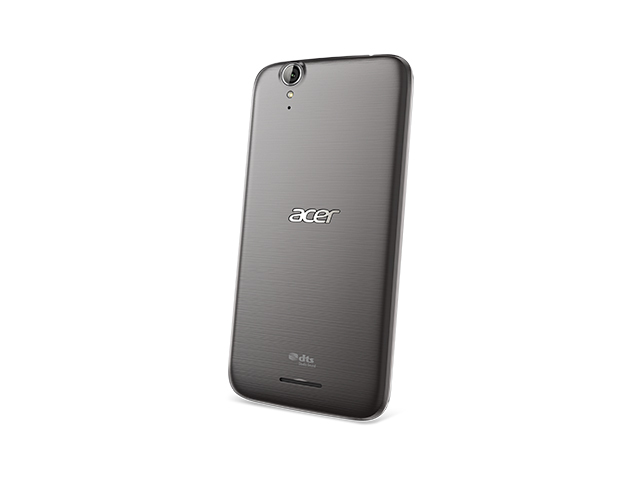 The Acer Liquid S2 is undoubtedly the firm's most interesting smartphone to date and manages to challenge the Galaxy Note 3 in screen quality and processing power. 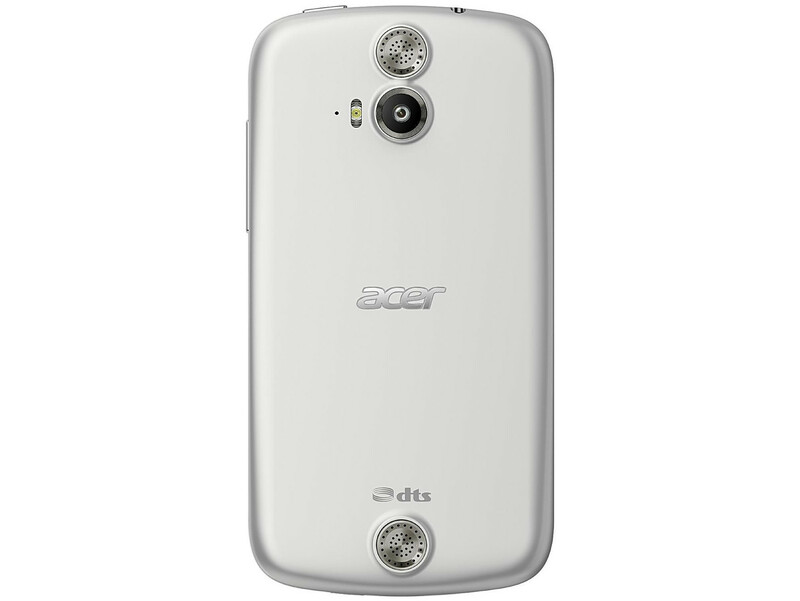 Although the handset ships with an older version of Google's Android mobile operating system, we found Acer's largely vanilla user interface pleasant to use, perhaps more so than the overbearing custom user interfaces often found on other handsets with similar specifications. 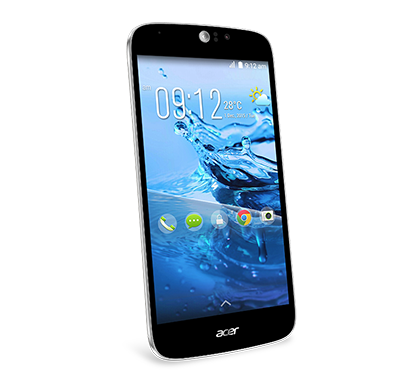 Acer has worked hard to make the Liquid S2 different, with features like 4K video recording and a suite of floating apps. 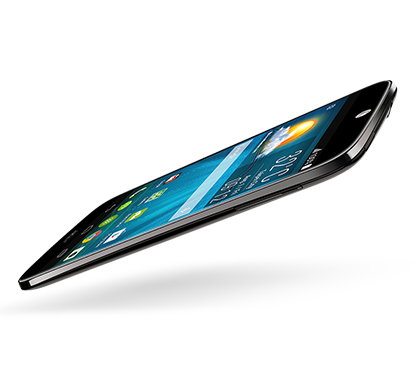 But some more exciting apps and better large-screen usability, for example, would be welcome. 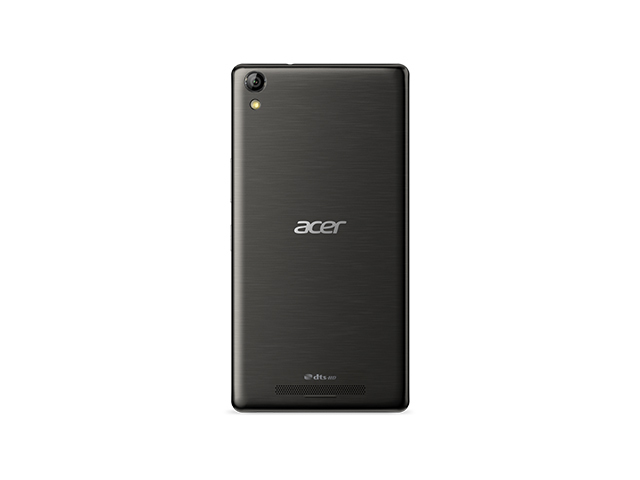 Although there’s always a little shock when you pick up a new phablet for the first - after using your conventional smartphone for so long - the Acer Liquid S2’s overall look and feel was pretty impressive. 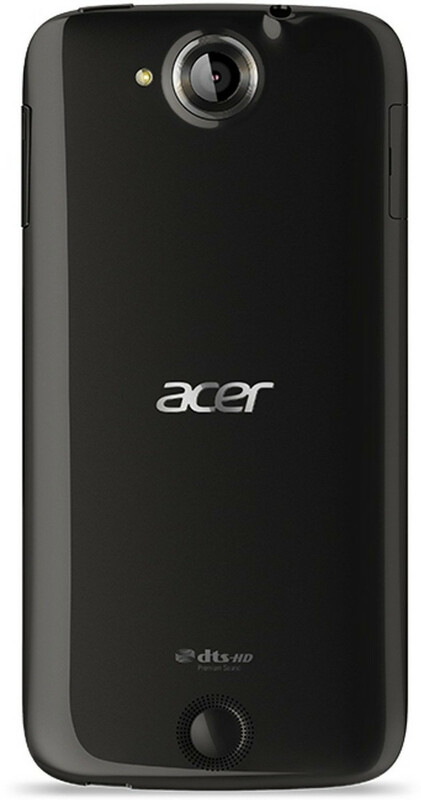 Making a smartphone that is as big as the Liquid S2 (166 x 86 x 9 mm) look good is no mean feat, but I think Acer has managed it. Economico. 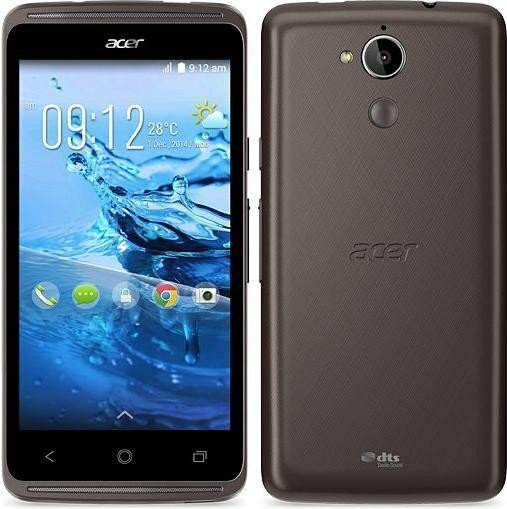 Schermo da 3.5 pollici, 4 GB di memoria ed una CPU dual-core - questo piccolo Smartphone entry-level della Acer non è una fonte di potenza o connettività, ma si propone come un telefono Android in piena regola per meno di 100 Euro. 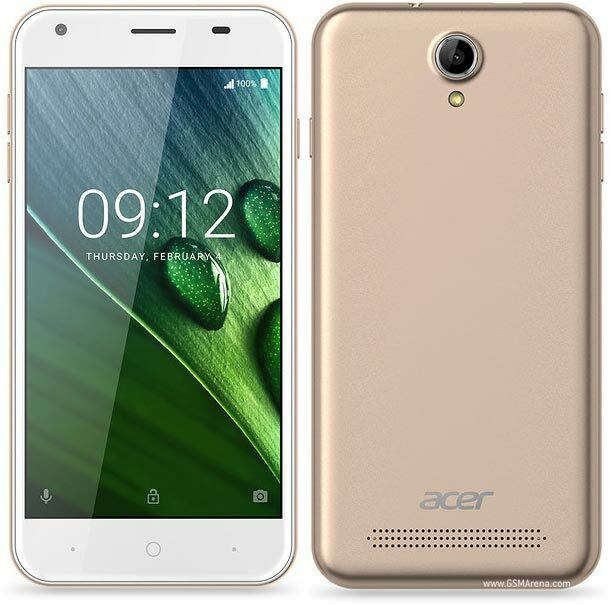 Vale la pena fare un piccolo investimento per questo Smartphone? Vediamolo nella nostra recensione. 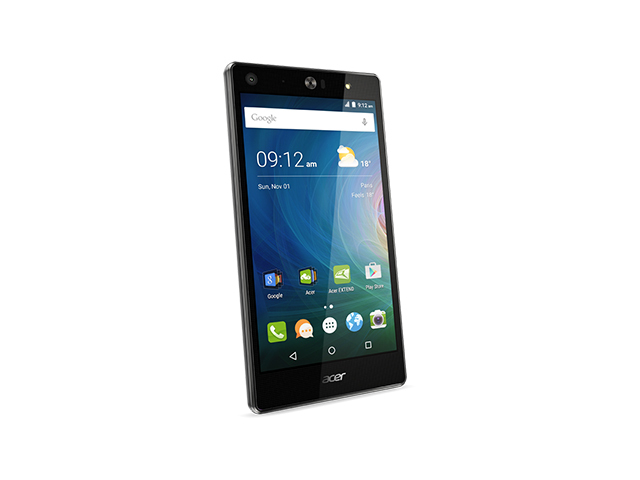 While the Acer Liquid Z3 has its moments of value, overall the sub-£100 phone doesn't do enough against rivals. The Nokia Lumia 520 or Vodafone Smart 3 would make a better purchase. Dispositivo affidabile di classe media. 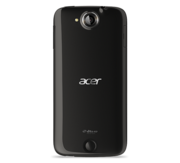 L'Acer Liquid Z5 rappresenta un salto sul carrozzone degli smartphone da 5 pollici e si fa subito notare con il suo prezzo di 170 Euro (~$234). Ma cos'ha da offrire? 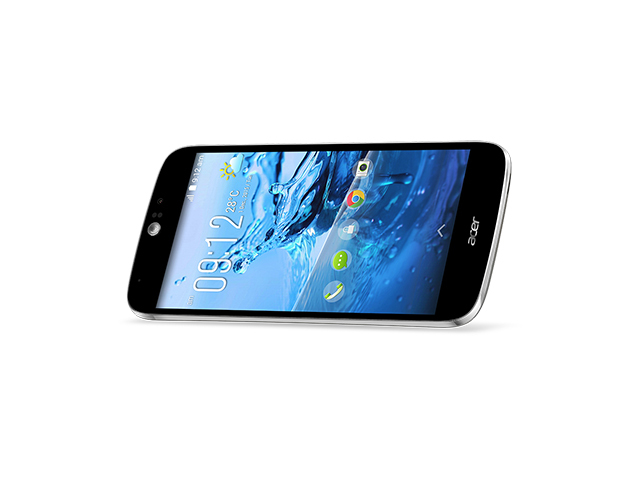 Overall the Acer Liquid Z5 is a fair proposition for those looking for a large scale screen on a budget. On that front it earns its place as a contender in the sub-£100 market and there's nothing significant at fault. Hard to argue with that. The Acer Liquid Z5 is a low-cost phone with a very large screen, given the price. 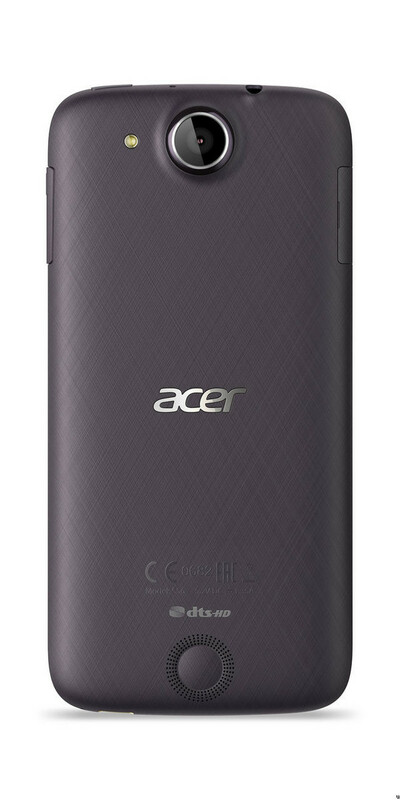 However, it is a phone that seems to trade away some important things for a few eye-catching gimmicks, such as the rear button. 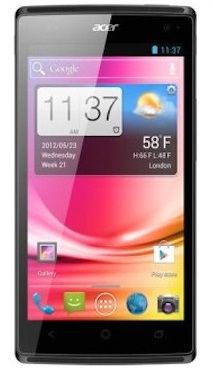 With a low-res screen, we can't imagine many people picking this phone over the superior Motorola Moto G.
Z3 potenziato?. Acer ha aggiornato i suoi dispositivi entry-level posizionando questo smartphone dual-SIM da 4 pollici tra lo Z3 Duo e lo Z5. Le specifiche sono molto simili. L'innovazione più interessante sono i profili personalizzati, che rendono più semplice l'utilizzo dello smartphone per i nuovi utenti. Urrà per le tre SIM. 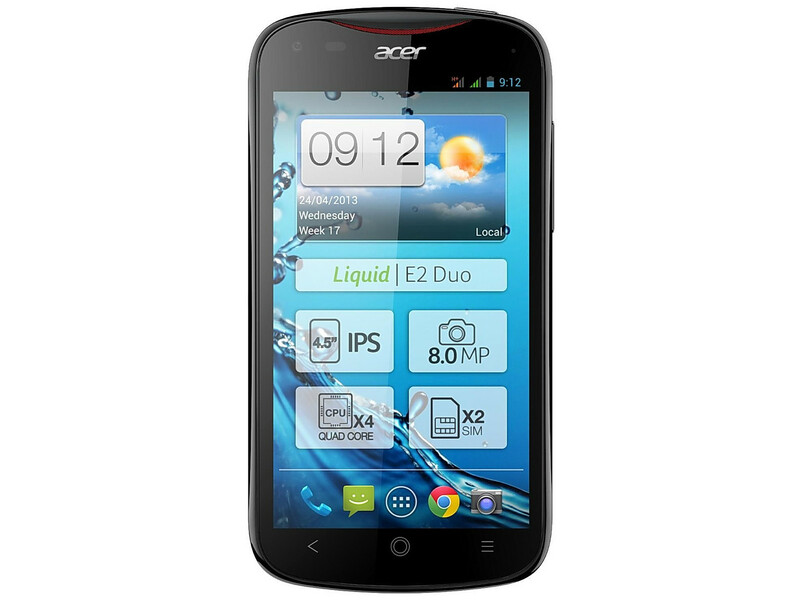 L'Acer Liquid E700 Trio ha complessivamente tre slots per schede SIM. 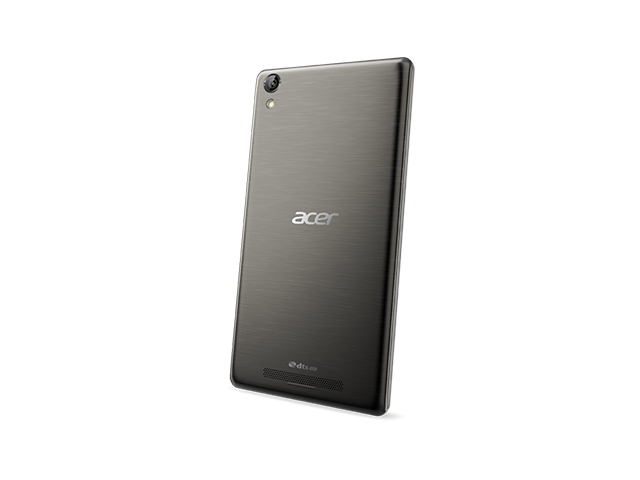 Ci sono anche un SoC high-performance quad-core, 2 GB di RAM, e 16 GB di memoria flash oltre ad uno schermo HD IPS. Il tutto per 200 Euro. Un gustoso mix in un case sobrio che non interesserà soltanto i clienti corporate. 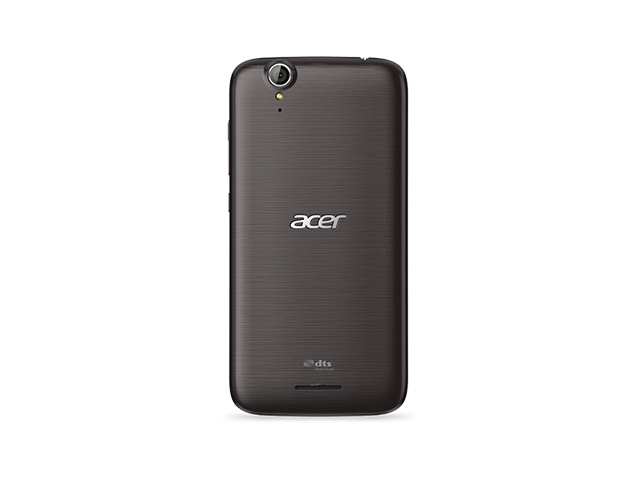 There were several aspects of the Acer Liquid Jade that really made us smile. The first is the camera; it’s very reliable and consistent, and images come out well enough to peddle on your social network of choice. The battery life was also pretty good, and the host of power-saving features gave us even more confidence in its ability to get you through a day. 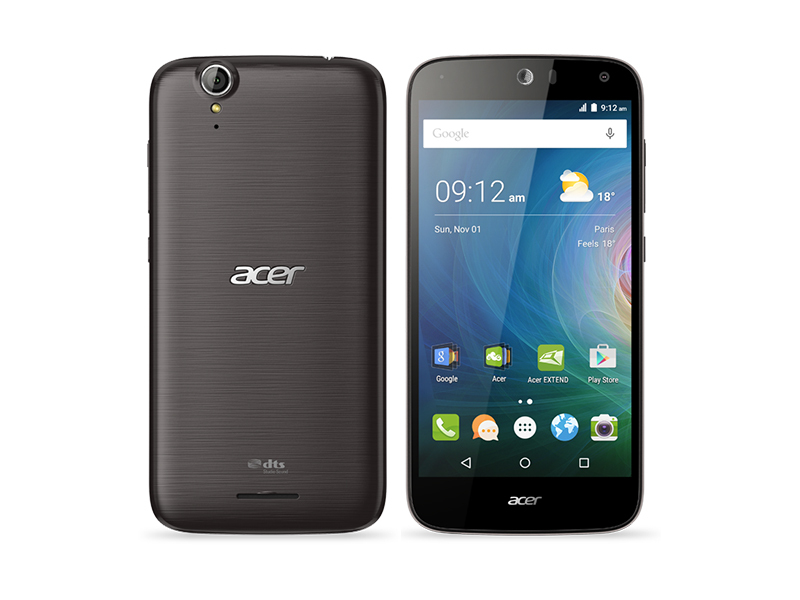 Acer’s small Float apps are a neat addition too, despite being a tad niche. 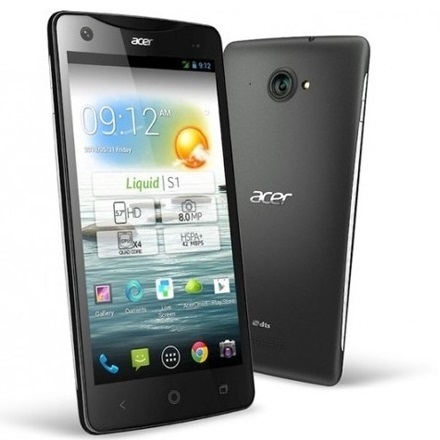 On the whole, we weren’t quite sure what to make of the Acer Liquid Jade. It does everything you’d want a smartphone to do and there’s nothing necessarily wrong with the phone, but it feels there’s nothing so great about it either. Everything works, but it lacks a standout feature. The display is certainly the strongest aspect of the device, and for £159 it’s good, with crisp colours and a strong 294 PPI level, but other areas let it down. 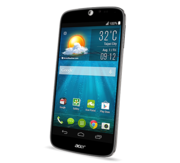 The 1GB RAM, 8GB model costs £180 and the 2GB RAM, 16GB version costs £200, and the Acer Liquid Jade fills a currently underserved price point in the Android ecosystem. Offering reasonable performance, a decent display and a pretty good rear camera, there is plenty to like about the handset. 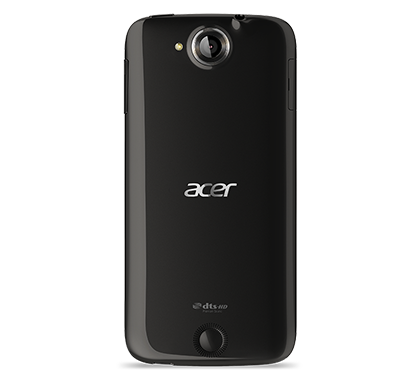 The Acer Liquid Jade might looks and feel quite premium but at the end of the day it's a let-down in terms of performance. 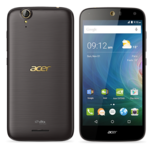 It might be one of the best phones Acer has produced but it ultimately outpaced by some even cheaper phones – namely the Motorola Moto G in its various models. 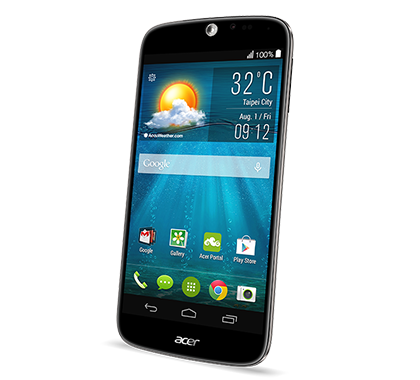 The Acer Liquid Jade is the best looking smartphone to come from the company so far. 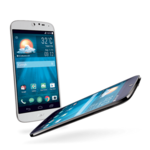 The design is lightweight and slim, while offering a display that might not sport the highest of resolutions, but at its large 5-inch scale that makes light work of video playback and the like. 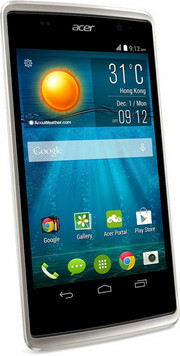 Its 13-megapixel camera is one of its better features, with a dedicated app that offers more features than stock Android. Even without fiddling with the settings you'll get a decent shot with ease. 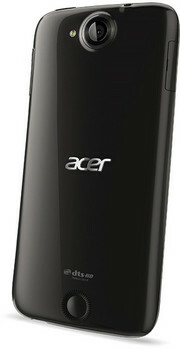 The Acer Float interface is also a helpful addition for multi-tasking. 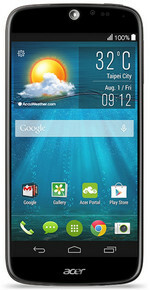 What matters to you most in a phone? 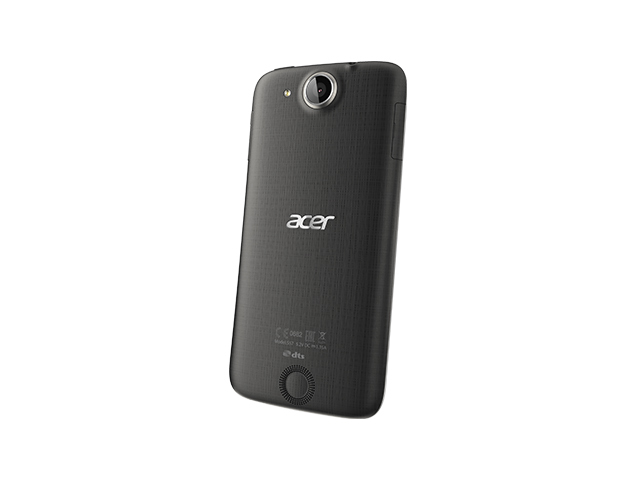 If it's a decent camera, a long-lasting standby mode or the ability to use two SIMs in one handset then get the Acer Liquid Jade near the top of your shortlist. 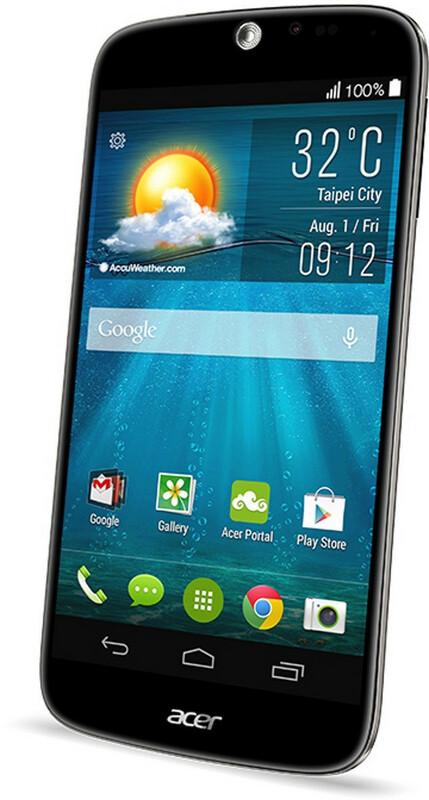 In all other respects - value, design, performance - the phone manages to do okay, but not much more than that. 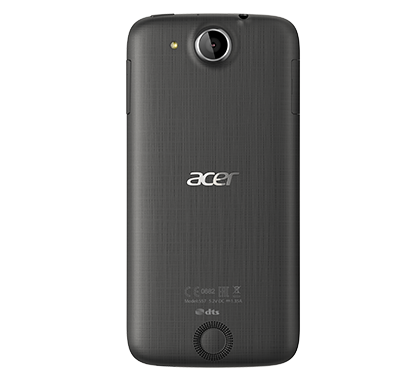 It's definitely Acer's best phone yet, however, and at this kind of price level it's perhaps unfair to moan too much about its shortcomings. 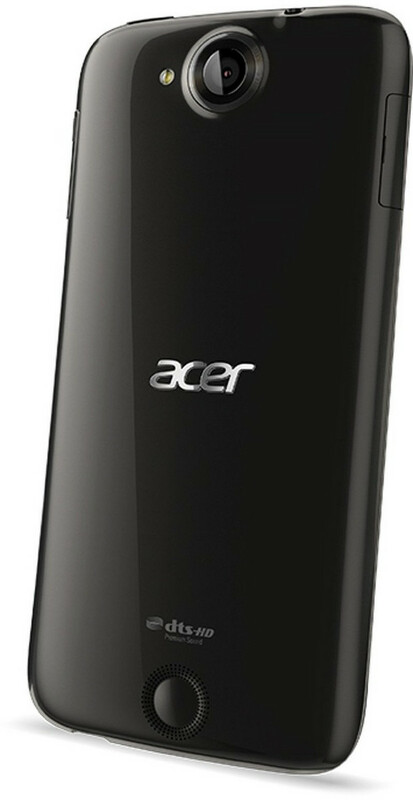 Acer is heading in the right direction with the Liquid Jade S, showcasing its ability to combine an impressive design and blistering performance with an affordable price tag. That being said, there are still a few key areas where it suffers in comparison to other mid-range offerings, and as a result, the Liquid Jade S may not be at the top of everyone's wish list. With our tests completed, we're looking at a story of missed opportunities. The Liquid Jade S with its fresh styling, sits comfortably in the hand and won't be a burden on your jeans pocket. 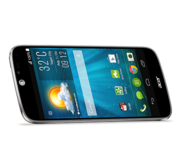 Its performance is great for the class, dual-SIM compatibility will be appreciated in developing markets, while the Asus software bundle offers some nifty perks. 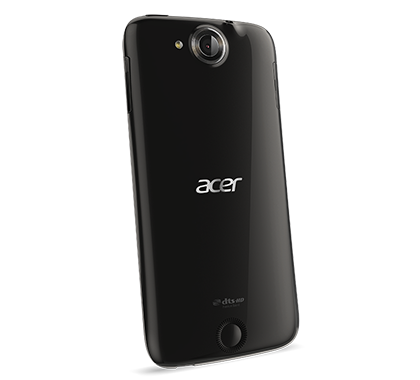 Acer’s Liquid Jade S is a step above many mid-range phones thanks to its surprisingly solid camera, plus helpful features like the app multi-tasking. It’s a shame the battery only just scrapes through a day of use and takes ages to charge, but if you get in the habit of charging it overnight it shouldn’t be a problem. Liquid Jade. 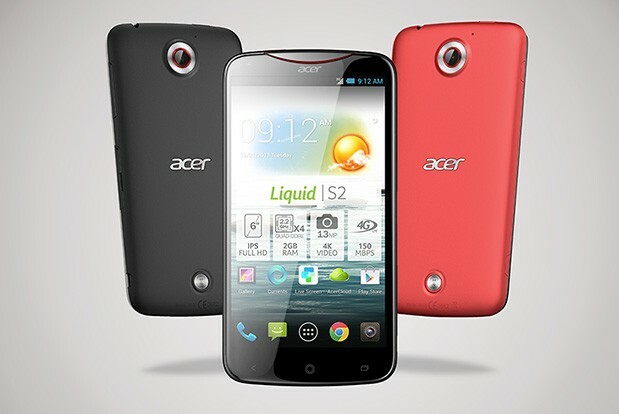 L'Acer Liquid Jade Z è uno smartphone dual-SIM molto leggero con molte curve. Questa recensione rivela se il dispositivo convince nel complesso. 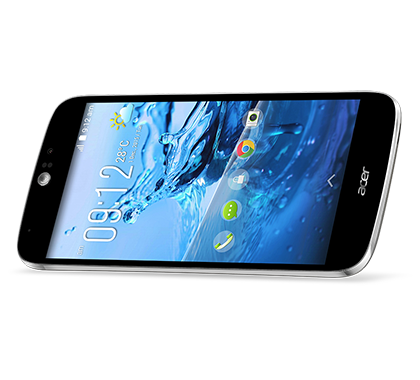 Casting your lot with the Liquid Jade Z means accepting an awful lot of sacrifices in exchange for a $250 price tag, including compromised battery life and a 720p display. If you don't mind angling for an invite, the OnePlus X delivers a better design and a full-HD display. 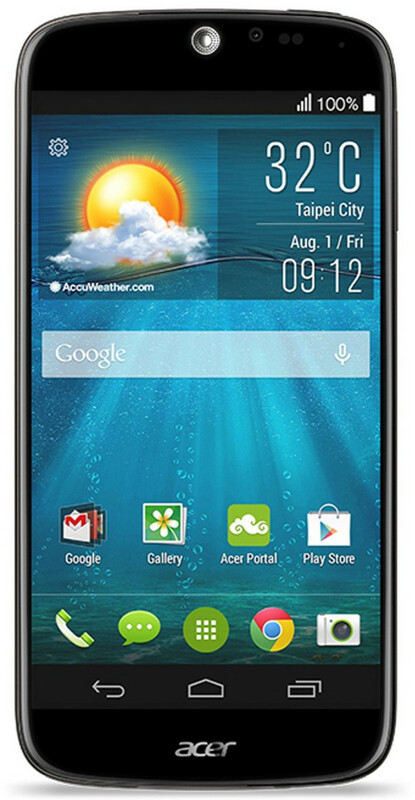 The Alcatel Onetouch Idol 3 is another better option than the Acer, because of its longer endurance. 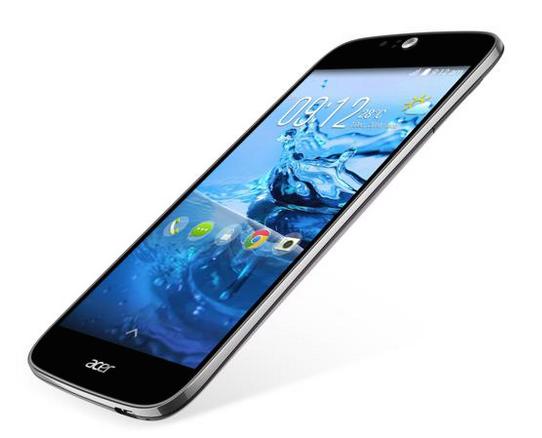 The Liquid Jade Z wants to get by with features that are just good enough. The problem is, "good enough" adds up to a budget phone that simply isn't worth it. 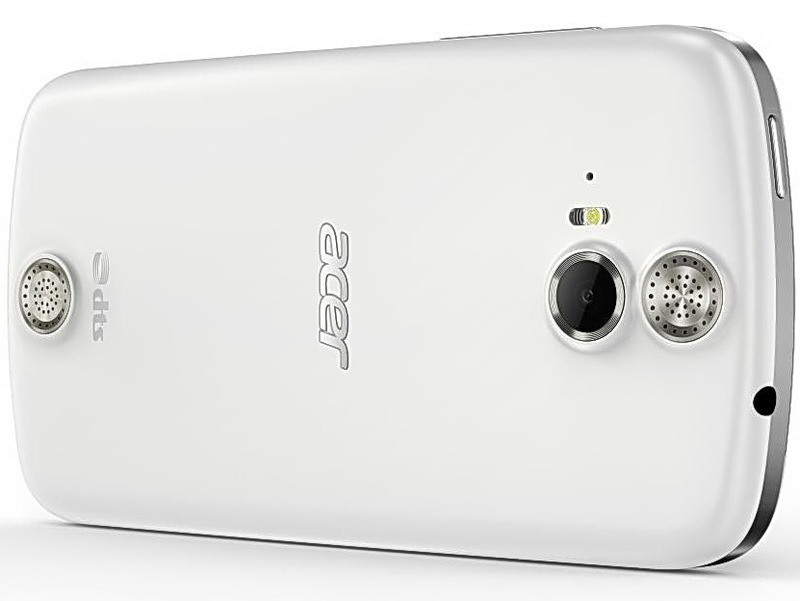 The Jade Z is helped by a decent camera unit, though – colours are very rich and the detail in the images is high. 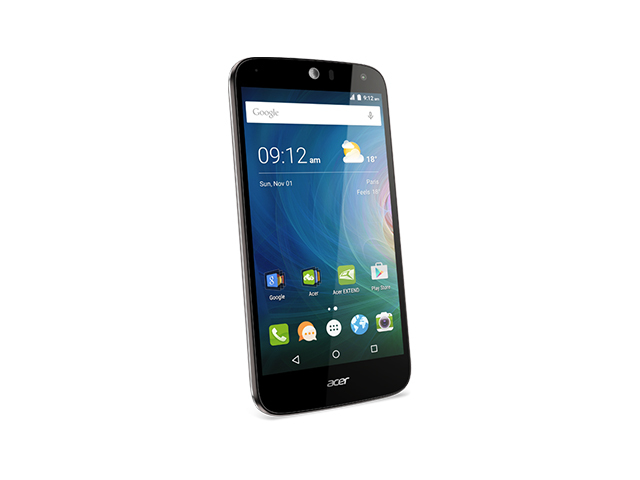 Battery life also is in the Jade Z’s favour, too. 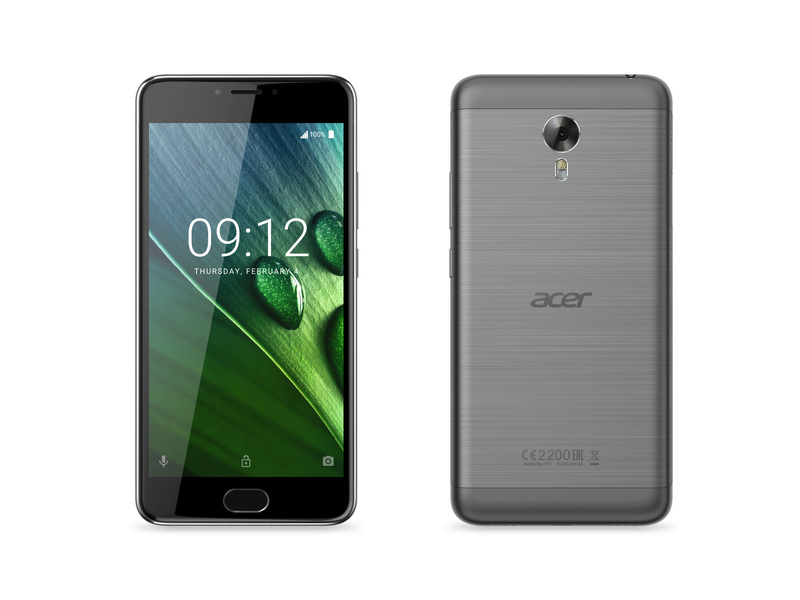 It will last a day of real-world usage with a room to spare – but do not expect a two-day battery life from the 2300 mAh unit. Overall, given that the Jade Z costs around the £150 mark, it is hard to recommend ahead of the Vodafone Smart ultra 6 – which costs less at £125 while having a better display and a faster processor. 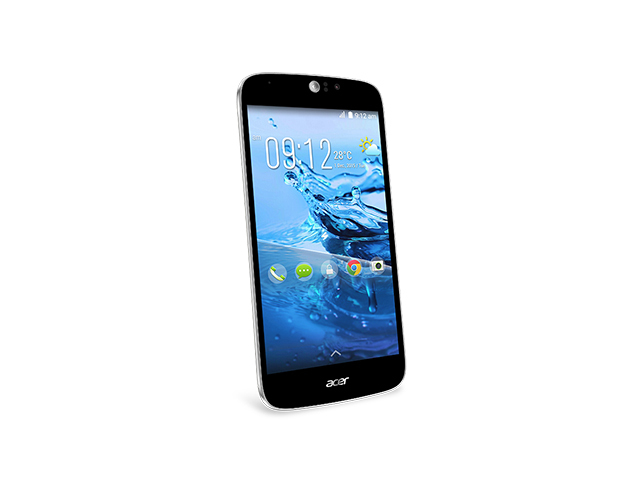 The Acer Liquid Jade Z is an odd little beast. 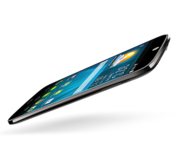 Though on the one hand it boasts good performance and is mostly acceptable in day-to-day use, on other fronts it fails entirely. And with the competition really heating up at the budget end of the market, with the likes of the Honor Holly and the Moto G 2014 helping to set the bar, it doesn't quite do enough to compete. 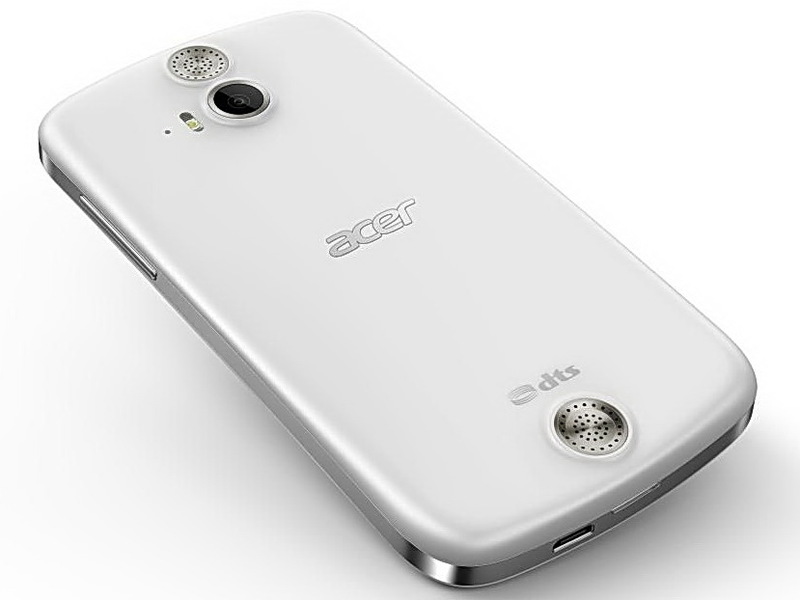 Camera issues aside, though, the Liquid Jade Z is definitely one of the best Acer phones we've seen in recent years. 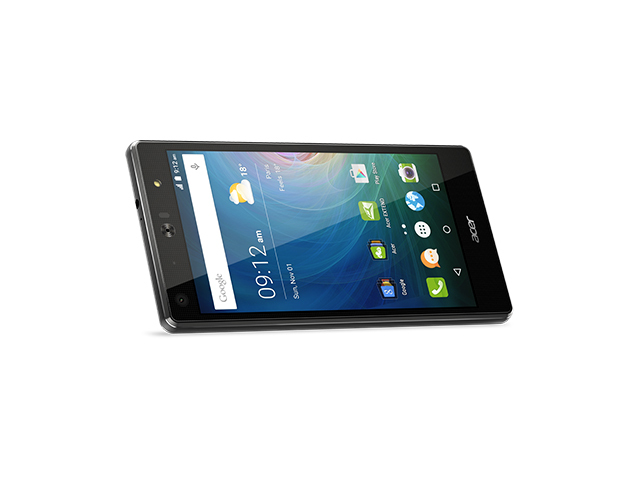 Its snappy processor is just as fast as the Vodafone Smart Ultra 6 and its 5in screen looks just as good. 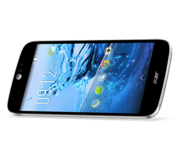 However, when the Smart Ultra 6 is £5 cheaper (albeit on Vodafone's PAYG service) and throws in a lot more phone for your money, including a 5.5in Full HD display, more storage, a better GPU, better battery life and a more versatile camera, the Liquid Jade Z just isn't as good value. I’ve got to admit. 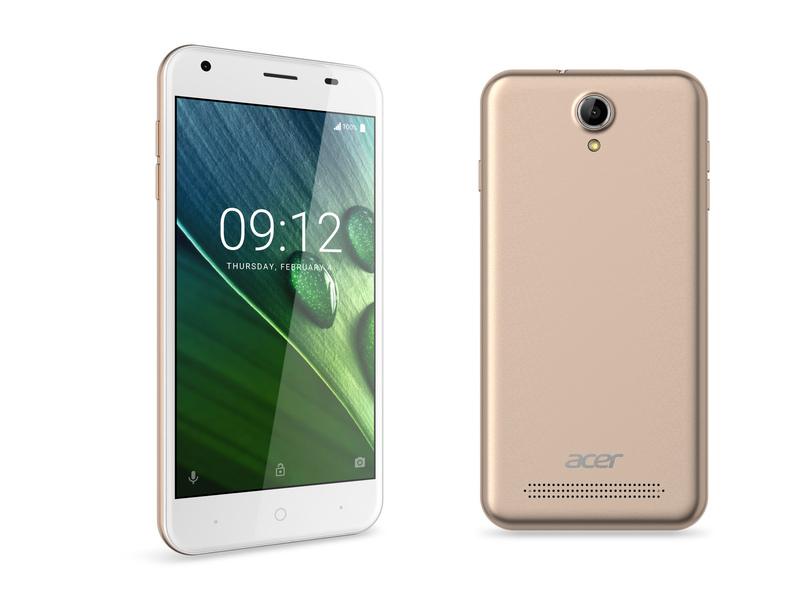 The styling on this, the lightness, the slimness and the pretty rapid operation of the phone and the memory handling was very good indeed. It comes with a fairly chunky batch of additional apps which are actually quite helpful and useful, adding value to the experience. Considering the relatively low price-point, that’s very good indeed. 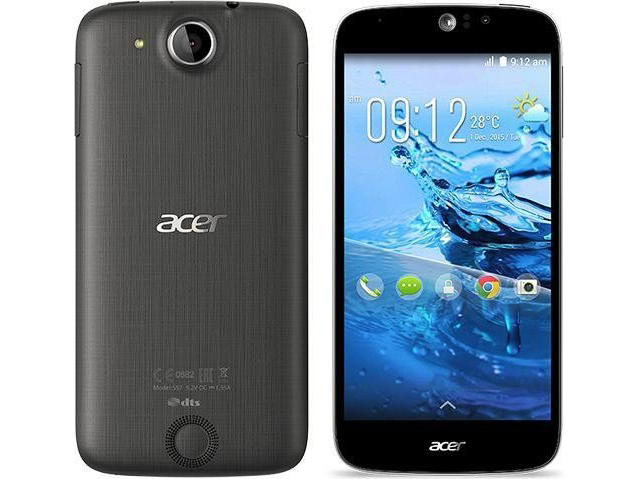 Look at the Acer Liquid Jade Z’s spec list against its price and it starts to look like the bargain of the year. 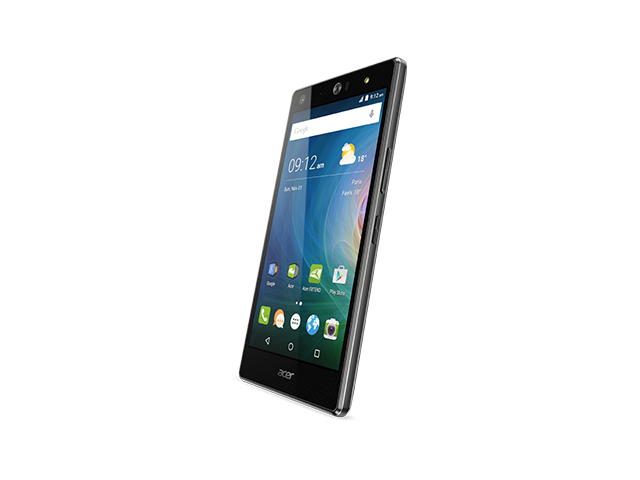 Top specs and a slim, light body make it seem like one of the best budget phones around. However, the reality is a little different. Its performance is all over the place despite having a pretty peppy CPU, making it a pain to use at time. 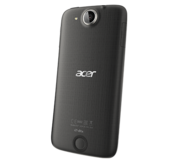 Priced the same as the Motorola Moto G, Acer’s Liquid Jade Z is a solid mid-range mobile that matches the mighty Moto for visual prowess but packs 4G support, making it a worthy consideration for anyone who wants to stream video on the go. Sadly the battery life means you'll struggle to make it through a full day, while the occasional camera or performance funny also detracts from the overall experience. Yes, the hardware feels slow, the screen and cameras are pretty atrocious, but for the price there's still a full-blown smartphone at your disposal here. If you’re looking for an inexpensive way of staying connected to the wider world or join the fun of Windows 10, this no-frills option should suffice, but it might be worth forking out a little more cash for a better Lumia instead. Maratoneta. 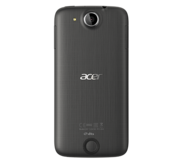 L'Acer Liquid Z630 monta uno schermo IPS HD da 5.5", SoC 2 GB di fascia media by MediaTek, e 16 GB di memoria flash per appena 200 Euro (~$217 RRP). 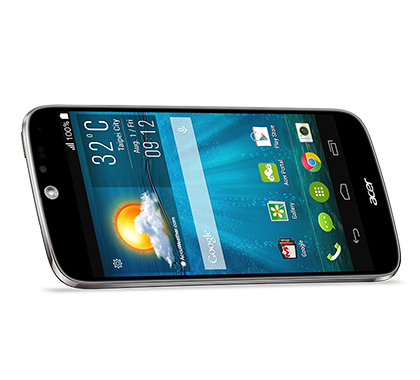 Include anche dual-SIM, micro-SD e una grande batteria removibile. Un ottimo affare? 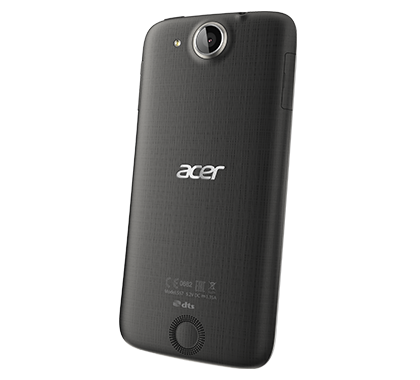 The Acer Liquid Z630s is a bit of a mixed bag as some of its impressive specifications don't translate too well in the real world. 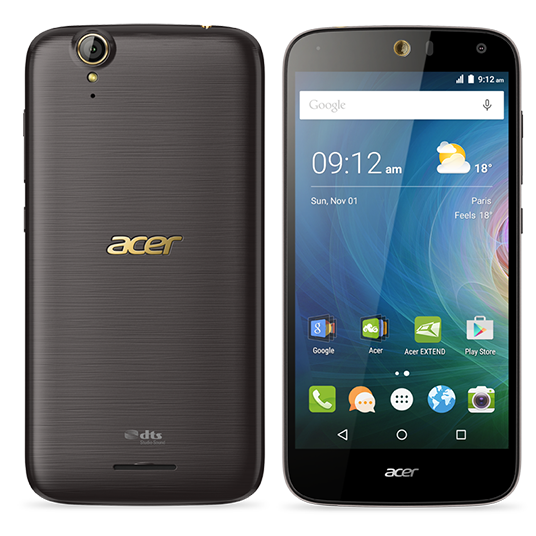 It has a good build and good aesthetics, decent display quality despite the size and low resolution, smooth app performance, and a couple of useful bundled apps like AcerEXTEND and abFiles. On the other hand, there's no 4G support for TDD-LTE carriers; the loudspeaker is a little weak for multimedia use; the rear camera struggles with details in landscapes; and the battery life could have been much better considering its mammoth capacity. 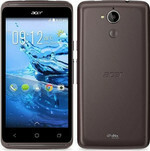 All in all The Acer Liquid Z530 is a good phone and a genuine try by the company. 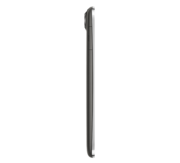 It comes almost at par with our current sub-7K recommendation, the Meizu M2. 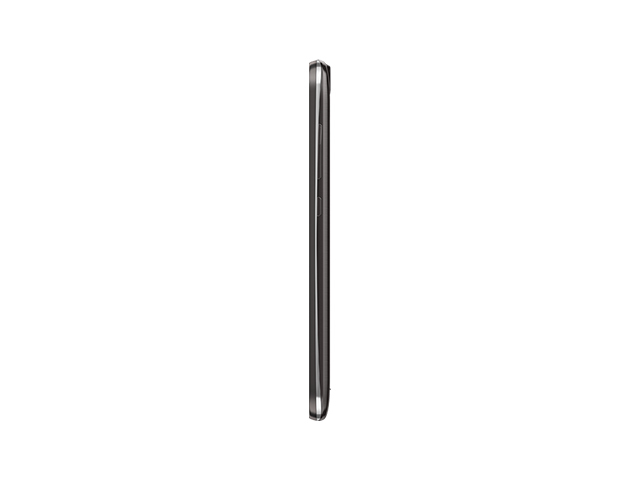 The Z530 comes really close but its camera is not able to keep up with the 13MP shooter on the Meizu M2. 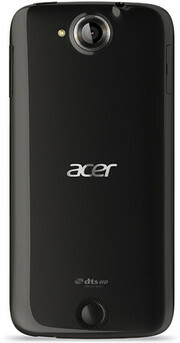 That said, the Acer Z530 should and does get our recommendation. 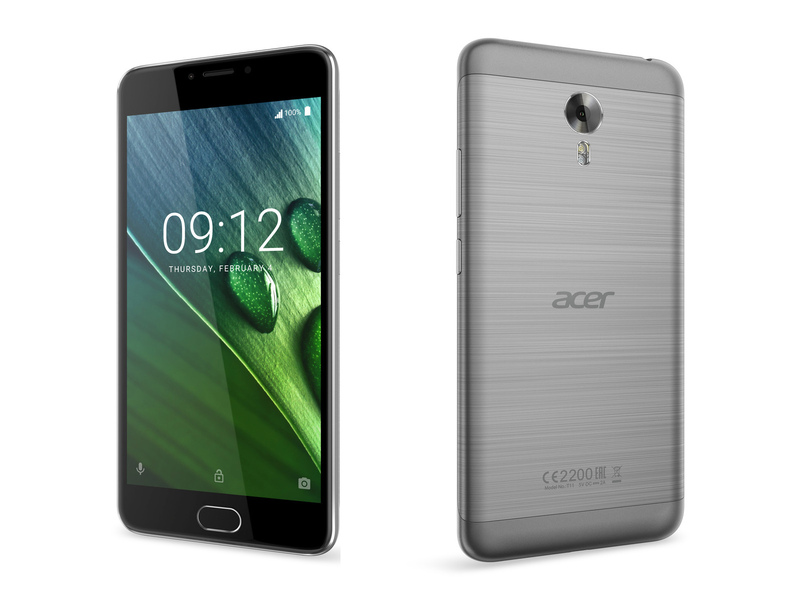 So, if you are looking for a sub-7K smartphone and don't want to get into the whole flash sale system of Meizu M2, buy the Acer Z530 instead. Attento update. 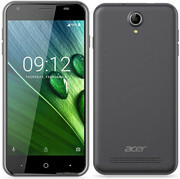 Con il Liquid Z630S, Acer lancia una versione migliorata del modello gemello Z630 sul mercato. La "S" nel nome sta per maggiore memoria di lavoro, processore più potente, e maggiore spazio di archiviazione. Vediamo nella recensione se il prezzo è giustificato. Un computer "tascabile"? 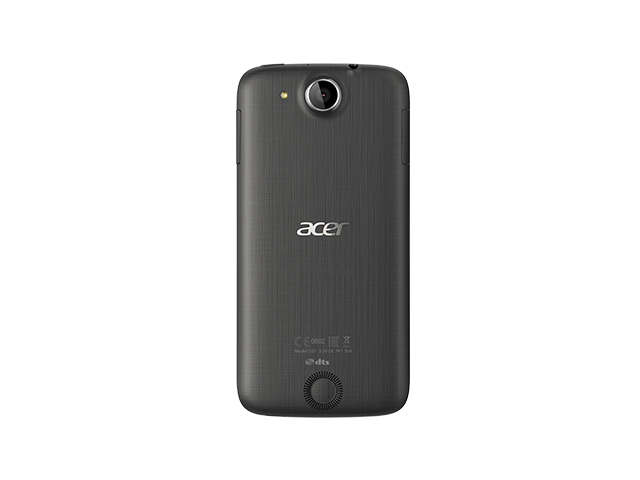 L'Acer Jade Primo è uno smartphone di fascia premium che si basa su Windows 10 Mobile e che può essere usato anche come PC grazie alla funzione Continuum. Questo lo rende un concorrente diretto dei modelli top Microsoft. La connessione wireless delle cuffie è particolarmente convincente, ma potrebbe essere più robusto. 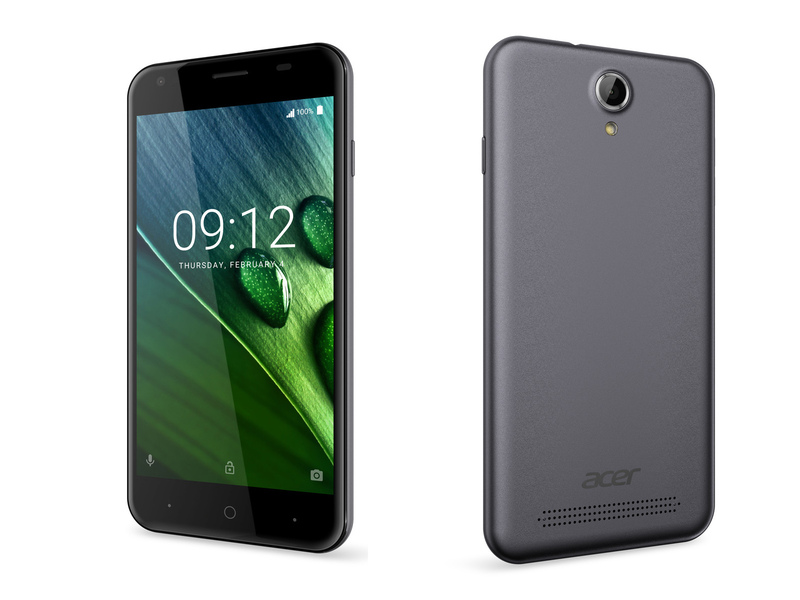 60% Acer Liquid Jade Primo: A Windows Phone for .... Who Exactly? 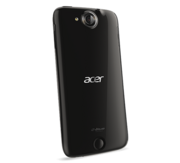 Acer’s first Windows 10 Mobile phone, the Liquid Jade Primo, doesn’t just double down on Microsoft’s belief that your phone can replace your PC: It’s thrown down its cards, spit on the floor, and dared you to do better. The device I was testing was a prototype and as a result I was not able to test it much further than the basic un-boxing and brief overview displayed in the video above. Once the phone gets its final release I hope to get given a full review unit which would then allow me to put it through its paces properly – including testing Continuum. The phone will be coming into stores very soon, so if you want a viable alternative to the Lumia 950’s then it is worth checking out. 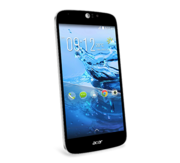 The Acer Liquid Jade Primo has been a long time in the making and by the looks of it, units will finally be shipping at the end of April. More than six months since its announcement, the hardware doesn't sound top notch anymore, but the smartphone did put up a very convincing performance. 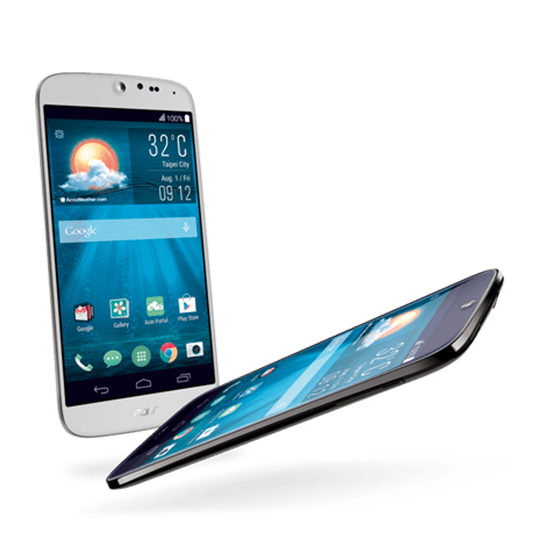 The Liquid Jade Primo won’t be the most interesting, or best-value smartphone on the market for those in the Android ecosystem. Competing phones such as the OnePlus 2 and Moto X Play offer significantly better value for money and comparatively good hardware. Batteria mostruosa. 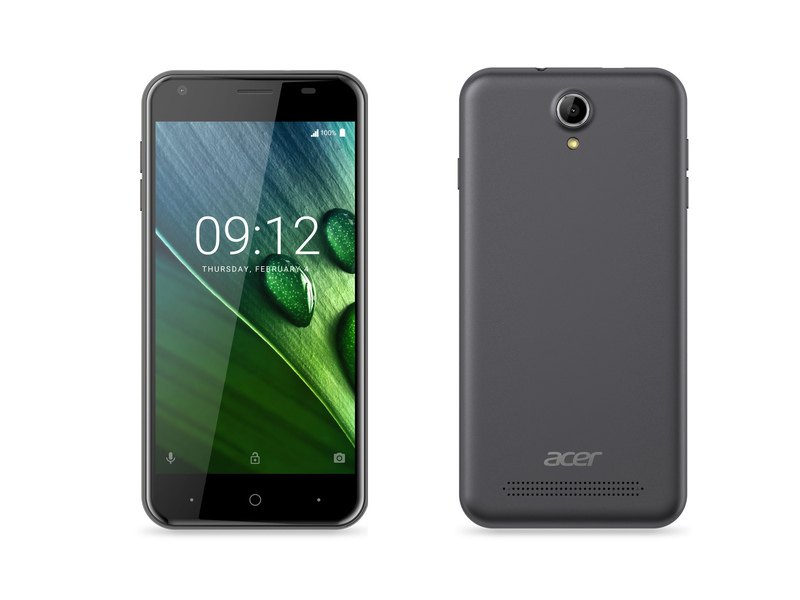 Acer, produttore taiwanese, “suggerisce” Liquid Zest Plus come un accessorio da viaggio: una lunga durata della batteria, audio di alta qualità unitamente alla qualità della fotocamera rendono il portatile mid-range il compagno di viaggio ideale. Scoprite nel nostro test se questo è vero. 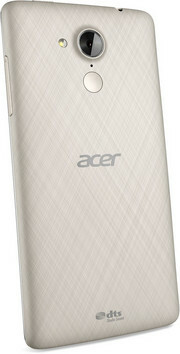 Giudizio del team : forse il prezzo di questo Acer è un tantino esagerato viste le sue caratteristiche hardware e software ma se non vi accontentate difficilmente potrete scegliere tra altri modelli della Acer visto che non sono poi così tanti. Although we genuinely try to stay open-minded, our approach to the Acer Liquid X2 wasn't completely free of prejudice. We must admit though, it's more than just a quirky triple-SIM smartphone - which is how it will most likely be perceived by most. We were there too, but we ended up with mostly positive impressions overall. 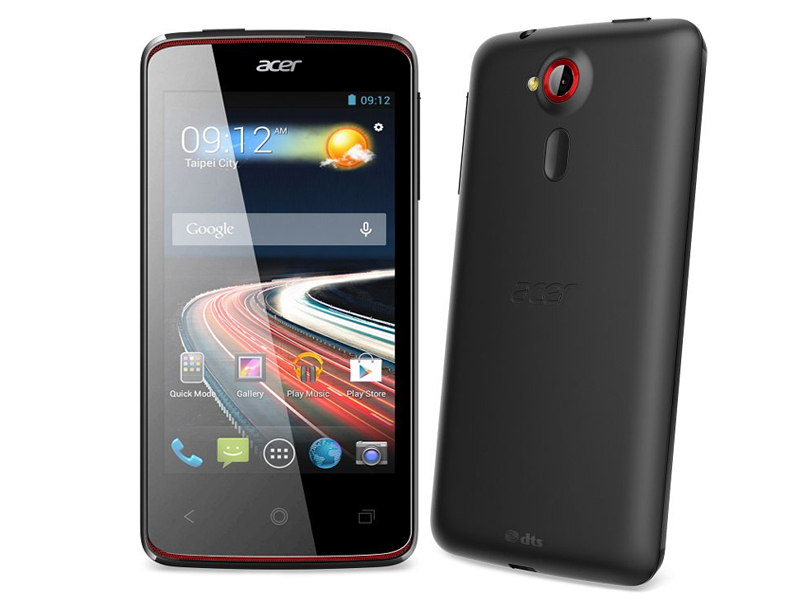 Un grande smartphone Acer. 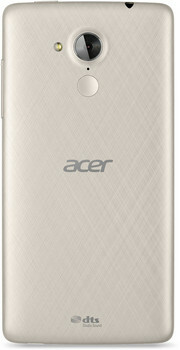 L'Acer Liquid Z6 Plus è uno smartphone di fascia media con un grande display Full-HD, lettore di impronte digitali e una grande batteria. La fascia media è molto ricca, riuscirà il Liquid z6 Plus a trovare spazio? Giudizio del team : la prima cosa che abbiamo pensato quando abbiamo visto le caratteristiche della sua batteria è che questo non fosse uno smartphone ma un tablet perchè una batteria da oltre 4000 mAh è tipica di tablet, quindi di schermi più grandi che hanno necessità di maggiore energia. Giudizio del team : sveliamo il prezzo che è di soli 119 euro e magari tra qualche mese sarà anche inferiore ai 100 euro. 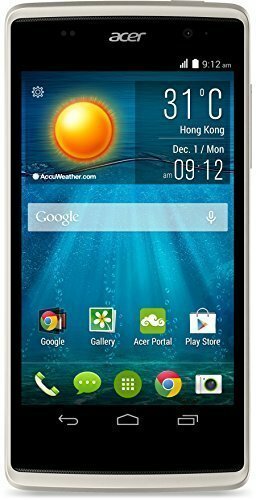 Dopo aver letto le sue caratteristiche hardware e software e dopo aver saputo il suo prezzo ora capite di essere di fronte ad uno smartphone Acer di fascia bassa che non credo soddisferà gli acquirenti partendo dalla sua memoria che è di soltanto 1 giga e chissà quanti problemi di blocco potrà avere per quanta ragione. Scheda grafica integrata in alcuni SoCs Snapdragon 200 con 6 shaders con clock da 400 MHz. ARM Mali-T720 MP4: Soltanto i giochi datasi possono essere giocati in modo fluido con questi chips grafici (se non richiedono troppe prestazioni). I cores con memoria grafica condivisa in questa categoria hanno il vantaggio delle minori emissioni di calore e della maggiore autonomia della batteria. Per ufficio, internet, image processing, e video editing queste schede grafiche sono utilizzabili senza particolari problematiche. Scheda grafica Integrata che supporta OpenGL ES 3.1 e DirectX 11 Feature Level 11_1 (con hardware tessellation). Rispetto alla Adreno 420, le performance della 418 sono inferiori di circa il 20 percento (a 600 MHz). 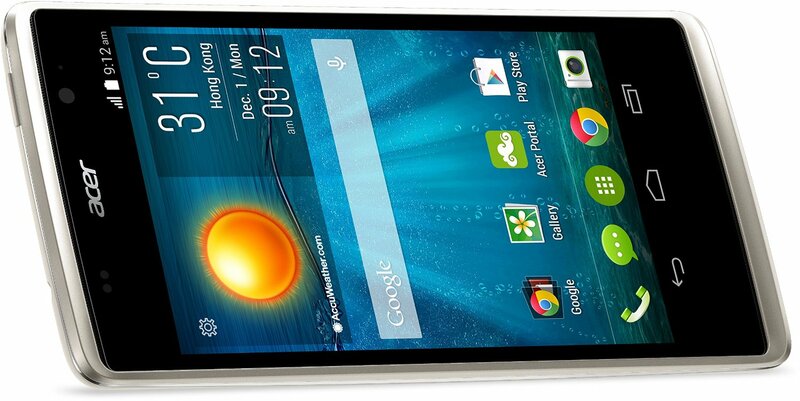 SoC Quad-core (Cortex-A7) per tablets e smartphones. 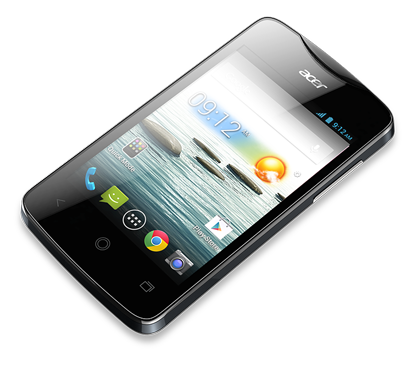 ARM Cortex-A7 dual core con un clock rate massimo di 1.2 GHz. 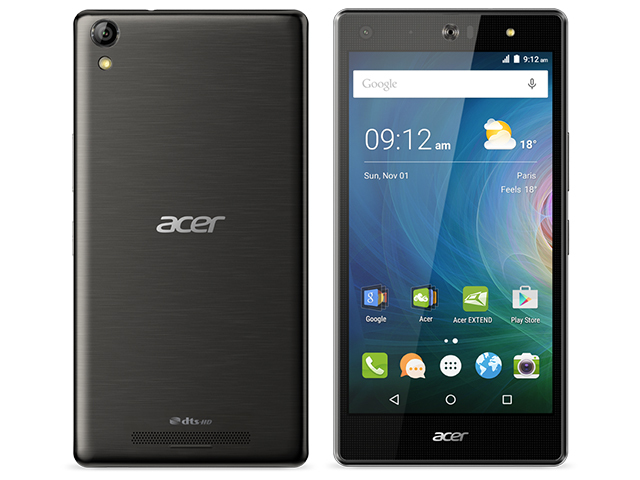 SoC high-end ARM con 6 CPU cores (2x Cortex-A57 e 4x Cortex-A53) ed una GPU Adreno 418. REalizzato in 20 nm HPM. Questo è il tipico peso degli smartphones. 76.12%: Il punteggio ottenuto non convince. Bisogna considerare che difficilmente altri portatili hanno ricevuto un punteggio inferiore al 60%. Questo portatile è stato giudicato sotto la media, pertanto non possiamo consigliarne l'acquisto.>> Ulteriori informazioni le potete trovare nella nostra Guida all'acquisto di un portatile.